Extinction Rebellion is coming to Hereford. This Saturday, 1st December, we will hold our inaugural action, starting on Castle Green at 11.00 am. I have the honour of being one of the speakers. Each of us has just a few minutes. I doubt if I’ll have time to talk about many aspects, so let me expand a bit here. This is both deeply personal and of planetary importance. Many of my generation have been active campaigning for ecological sustainability and social justice since the late 1960’s, and before that there was a long tradition of concern and action. Over all these decades humanity made some steps in the right direction, but larger ones in totally the wrong direction. We cleaned up rivers and created national parks and wildlife reserves, eradicated smallpox, lifted millions out of poverty, spread literacy and achieved much else. However over these same decades carbon emissions grew, ever more habitats were lost and species made extinct. As some forms of pollution were clamped down on others expanded rapidly. 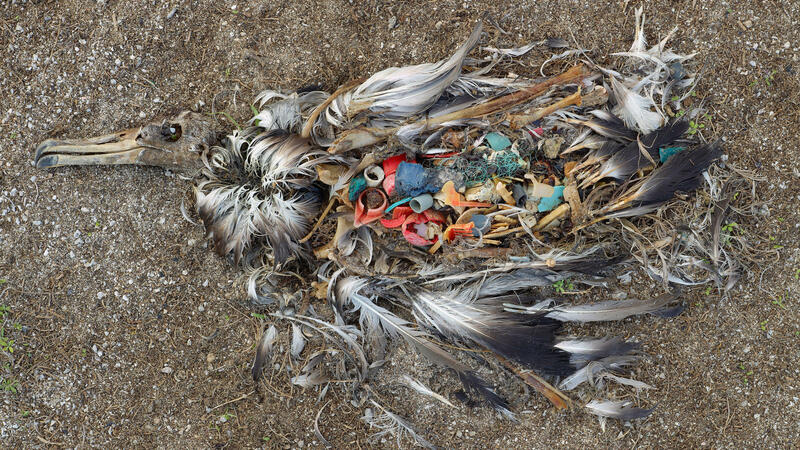 The prospect of the extinction of our own species is very real. This is personal. By the time my grandchildren are reaching old age the planet may simply be uninhabitable. Atmospheric carbon dioxide is now at over 405 parts per million. This is destabilizing the climate and it is also causing the acidification of the oceans. Humanity is utterly dependent on a well functioning biosphere. 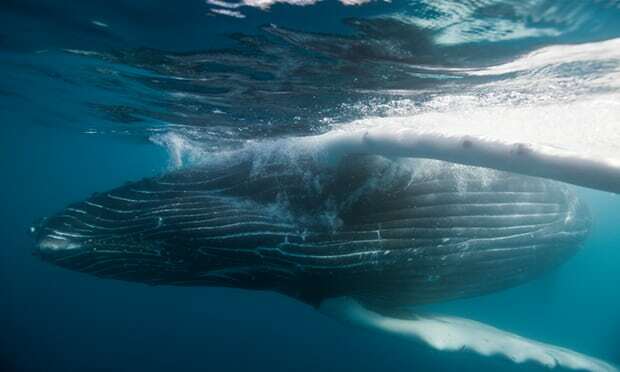 As oceans become more acidic phytoplankton die, and without phytoplankton the oxygen cycle breaks down, threatening the ability of large mammals, such as human beings, to breathe. Phytoplankton die-off due to ocean acidification is just one of numerous tipping points beyond which we must not pass. To safeguard our existence as a species we need to change our global political and economic systems. The latest science suggests we need to reduce global carbon emissions to zero within twelve years. To do this will require extraordinary levels of commitment. It will require unprecedented action from governments, who currently seem totally unprepared and unaware of the situation humanity is in. As I’ve said numerous times on this blog, technologically and philosophically there is so much we could do: the obstacles are largely political. Extinction Rebellion has been formed to force governments to take action by engaging in non-violent protest, which will often involve some, but not all participants taking action for which they may be arrested. In London this has largely been blocking roads, occupying government buildings and similar things. Extinction Rebellion groups are now springing up all around the world. Extinction Rebellion fits into a crowded field of people hungry for change. The school strikes for climate action started a few weeks ago in Sweden with 15 year old Greta Thunberg, and are now spreading fast, with kids from 100 towns in Sweden and over 260 places worldwide on strike today. We need many diverse voices calling for rapid and bold action on climate change, biodiversity loss, pollution and the rest, and we need politicians capable of listening to them and taking the required action. We don’t have long. This entry was posted in Climate Change, Environmental, Global, Local, Politics on 29 November 2018 by Richard. 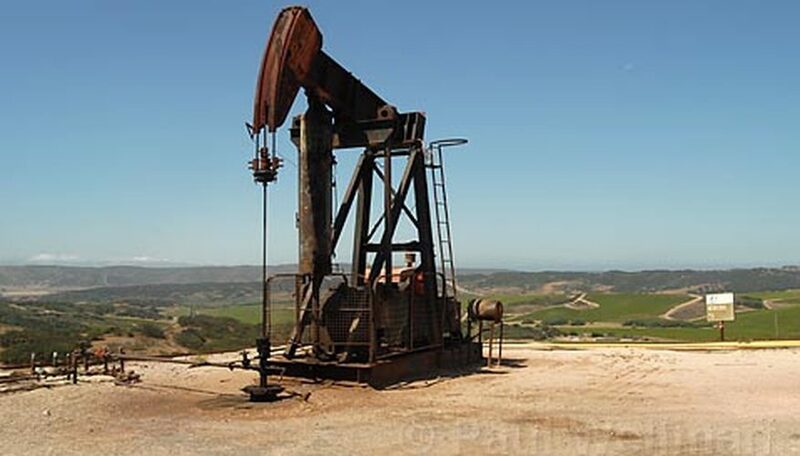 Oil: do we need it to keep modern civilization running? A decade or so ago I started running evening classes called ‘Global Problems: Global Solutions’. We tried to envisage solving multiple mega problems simultaneously, from climate change to hunger and poverty. It still seems to me the possibilities of creating a better future are almost limitless. One of the key concerns of people coming to these events was how life might look without fossil fuels. Some people were most worried from a resource scarcity angle. They saw Peak Oil as a big problem. Others were more worried from a planetary pollution perspective, and for them Climate Change was the biggest worry. Many people seemed to think that as oil is the basis of so much of our global economy we would have to do without many of the oil derived products, and much of the productivity and prosperity that oil has made possible. Many of these people thought that it would be the horse and cart that replaced the car, that global food supplies would massively decrease and that cities would collapse due to lack of food and energy. I tended to put forward the case that the transition to virtually 100% renewable energy for all humanity’s electricity, transport, heating and cooling would be possible, and that recycling and resource substitution would be possible for most types of industrial production. We could at least in theory move to a circular economy where pollution was minimized and efficiency maximized, and for it all to be based on renewable forms of energy. Looking back over the last decade it seems to me that the improved technology has led to falling costs of renewables to such an extent that this transition should be even easier than even I predicted. What we didn’t see coming a decade ago was the re-emergence of overt racism, ultra-nationalism and fascism. The likes of Trump, Orban and the Brexiteers care not a jot about climate change, the plight of the poor or any of the other problems we considered in our evening classes. They represent a denial of scientific reality, and simple human compassion, on a scale I’d never have envisaged seeing in any democratic state. They act to protect the ultra rich and the fossil fuel industries. Now we have the rather bizarre situation of much of the global financial community understanding the risks associated with climate change and backing a lot of ideas put forward by Green activists and environmentalists, most of whom are quite critical of the concepts like capitalism and endless economic growth. Opposing them are a lot of right wing politicians who in theory support capitalism and growth, but who now endlessly have to intervene in the market to protect the economic interests of those who profit from the pollution. This entry was posted in Economics, Energy, Environmental, Politics on 17 September 2018 by Richard. At long last the EU has passed legislation to ban neonicotinoid pesticides. 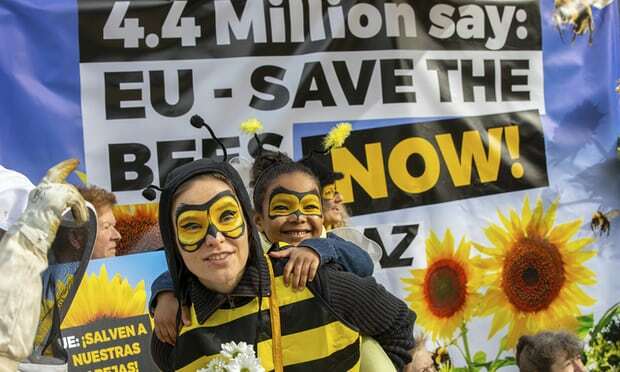 The ban should come into place within six months, covers the three main types of neonicotinoids on all outdoor use on crops (but not use in greenhouses or on pets and some other instances) This ban is something a whole raft of environmental groups like Friends of the Earth and Avaaz have campaigned in favour of for many years. At last Michael Gove has reversed UK government opposition to the ban. Similar bans are under consideration in many other countries around the world. The evidence that these chemicals harm bees has been gathered over many years. What I find staggering is how little research has been done on the effects on human health. Science Daily states that ‘Very little research has been done on their effects on human health’. One recent study indicates that neonicotinoids have endocrine disrupting effects that may be one cause of breast cancer. Clearly more research needs to be done on this, and much else. It is widely known that neonicotinoids change bee’s behaviour and sense of navigation. How might they be affecting human neurological function? Another issue that has huge, global and as yet largely unstudied ramifications are microplastic particles. These are present in the food we eat, the air we breathe and the water we drink. Larger scale plastic debris has had very much more media coverage over the years, with well documented damage to marine wildlife. Because microplastic particles are essentially invisible they have been largely ignored until recently, yet potentially they pose a serious threat to human health. Radically reducing the use of both pesticides and plastics is possible. The precautionary principle should be applied. The protection of environmental health, and human health, should be prioritized. A circular economy which reuses and recycles as much of its throughput of materials and energy as possible is the only long term sustainable direction in which to develop the global economy. This recent ban on neonicotinoids is a step in the right direction. This entry was posted in Environmental on 30 April 2018 by Richard. Can we make our cities, and World, less polluted and better to live in? 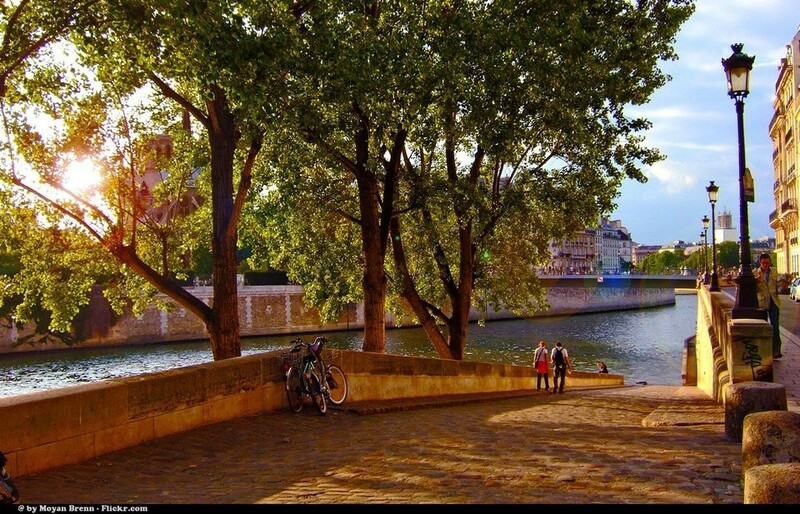 This picture is of Paris, one of the places leading the way. Humanity wants a better future. Increasingly we are united in our demands for a cleaner, less polluted environment, and we see this as a fundamental human right. We want to protect the oceans, the forests and the air we breathe from the multiple onslaughts of industrial civilization. Achieving a peaceful, prosperous and sustainable lifestyle for all humanity is a goal worth striving for. Increasingly we have the technological tools to help us do this, and there is a global groundswell providing the pressure politicians need to enact positive change. Slowly the United Nations is moving towards recognising the human right to a healthy environment. Over the last eight and a quarter years I’ve posted three hundred blogs highlighting some of the positive steps that are being taken on this path to a better future. My focus has been on the shift from a fossil fuel economy to one based on renewables. This change in energy use is one part of a bigger shift, what David Korten and Joanna Macy refer to as ‘The Great Turning’, from Imperial Civilization to Ecological Civilization. In a great video Jeremy Leggett argues that the transition away from fossil fuels and to a 100% renewables based global economy is happening faster than most people understand. He identifies three meta-narratives in this process. First, the global groundswell of people, governments and increasingly also from corporations who see the need for change. Second, the falling costs and increasing efficiency of the renewable energy technologies, and thirdly, a whole set of problems within the old energy incumbency, from the ponzi like debt structure of the fracking industry to the inability of everything from coal and oil to nuclear to compete with renewables on either cost or environmental legislation. Together all these trends conspire towards an exponentially fast energy transition. We will see a lot of stranded assets. There are many victories to celebrate. Over the last few years UK carbon emissions have fallen, so that in 2017 they dropped to levels last seen in 1890. This rapid improvement was mainly due to the decline in coal and rise of renewable sources of electricity. As I’ve stressed in a number of recent blogs, the next big change needs to be in transport. At last many cities are starting to ban cars and make city centre areas radically more pedestrian focused. Cycle paths and public transport infrastructure are being improved. Several German cities are about to introduce free public transport in order to help get people to quit their car addiction. Many cities are banning the most polluting vehicles, and as I’ve shown in recent blogs very much cleaner alternatives are rapidly developing. Over the next decade I would predict air quality to improve and carbon emissions from transport to fall. Putin, Trump and few ghastly politicians will do all they can to stop this transition, but the overwhelming tide of global opinion combined with the pace of technological innovation is stacked against them. This entry was posted in Belief Systems, Climate Change, Energy, Environmental, Politics, Transport on 13 March 2018 by Richard. As renewables are replacing coal, carbon emissions associated with the generation of electricity are falling in the UK and in most countries. That’s the good news. The bad news is that progress in the transport sector, in the UK and globally, has been woefully slow. Transport is now the UK’s biggest source of carbon emissions. It is also the source of most of our nitrogen oxides and particulate matter pollution, both known carcinogens, causing much ill health and death. Over the next few weeks I’ll explore what could be done to lower carbon emissions, pollution, prevent accidents and to generally improve things. Many cities around the world are acting to limit the use of cars, investing in walking, cycling and better public transport. Barcelona, Copenhagen and Freiburg are all making excellent progress. Sadly many other cities are still building roads in the mistaken belief that they are the future of transport. Hereford, where I live is one such place. The new link road has recently opened allowing better car access to the northern part of the city centre, but at an unnecessary financial and environmental cost. The Tory cabinet are determined to build a by-pass. Some of us have been active in our opposition to this for decades. We managed to stop the Eastern route on environmental grounds back in about 1991. Now the council have seven alternative routes for a Western by-pass and are running a consultation process. Please fill-in a form, available from Hereford Library or from the council website (and do so before the consultation closes on 20th March). Also do please sign the 38 degrees petition against the by-pass. 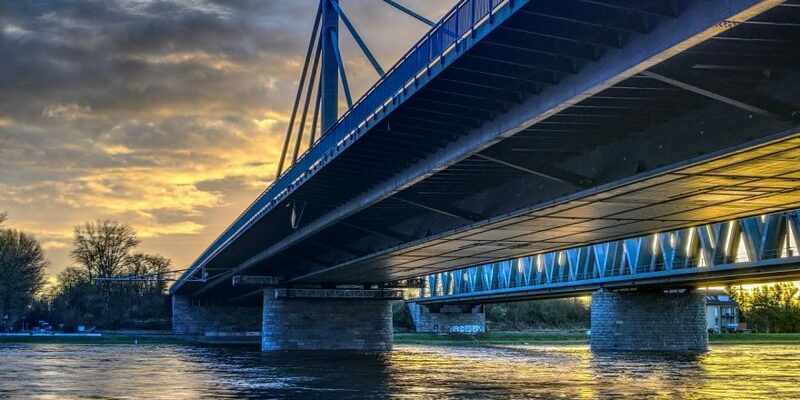 On Wednesday 28th February, as part of the Left Bank’s weekly politics, ethics and environment sessions the Green Party are hosting a public debate on the by-pass. If you live in Herefordshire, please come and join-in: 7.30pm, this Wednesday, all welcome and free admittance. Here are a few recommendations I’d like to explore. How can we improve access and permeability for pedestrians, cyclists and public transport users, while decreasing it for cars? How to make safer routes so children can walk and cycle to school? Which roads would we like to see pedestrianized? Lowering urban speed limits would help: by how much and where? Could we introduce a congestion charge or toxin tax as has been done in London? Could the council impose a parking charge on people using supermarket car parks? When might we see battery electric and hydrogen fuel cell buses, trams and cars replacing fossil fuelled ones in Hereford? (This is beginning to happen in some places, and will be the subject of another blog in a few days time). This entry was posted in Environmental, Transport on 26 February 2018 by Richard. More of wonderful Patagonia becomes a National Park! 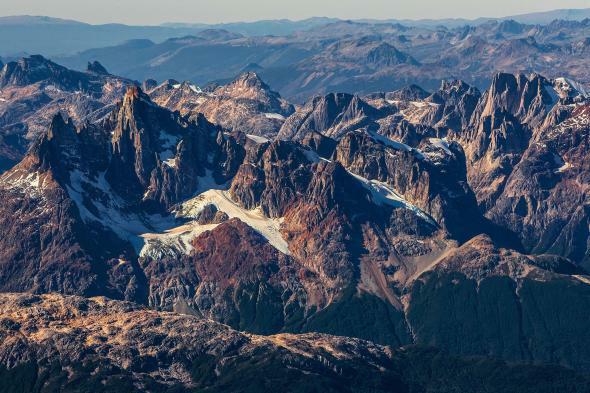 Last week Chile’s outgoing President Bachelet announced the creation 10 million acres of new national parks, one million acres of which came from the Kris and Doug Tompkins Foundation. This action will help ensure the protection of many unique landscapes and iconic species. Chile has also created some impressive no-take marine reserves. The renowned biologist E O Wilson set up the Half-Earth Project with the goal of protecting half the Earth’s surface as National Parks and Marine Reserves. It seeks to identify the most ecologically diverse and species-rich environments and work with partners to achieve their protection. It is a very big goal. The concept of a national park is often thought of as an uninhabited wilderness, but the reality is that most national parks are home to people, and are to some extent farmed. Scotland’s Cairngorms or Kenya’s Masai Mara are typical of these places that combine sparse human populations with wildlife and habitat conservation. A few weeks ago I blogged about the possibility of London becoming a national park city, which would certainly expand the notion of what constitutes a National Park. It raises the question, if London can become a national park, then can E O Wilson’s ambition of half the Earth be extended to the entire Earth becoming protected. The concept of nature reserves and national parks has always been somewhat limited if the biggest single threat that many species face is from the macro ecological crisis of climate change, ocean acidification and myriad forms of pollution that know no boundaries. So, of course, the whole world needs protecting, but with each area having its own unique balance of varied human activities and space where nature can be left to flourish with minimum human disruption. We need to minimize pollution and the damage it does AND we need to protect the many species with which we share this wonderful and unique planet. So this week, let’s celebrate Chile’s new national parks, one more step towards a more sustainable future! This entry was posted in Environmental, Global on 4 February 2018 by Richard. London, like all great cities, has suffered from horrendous pollution. Wildlife and human health have suffered. Gradually, with much effort and intelligent planning things have got better, and could get very much better in the future. One idea I’m really keen on is to make London into a National Park City. (Please watch this lovely 6 minute film). Last summer Daniel Raven-Ellison walked 563kms spiralling inwards through all 32 London boroughs to promote the concept. As London becomes more densely populated its wildlife and biodiversity could increase, its ecological sustainability improve and the quality of life for its human population could also improve. From the 1860’s the cholera epidemics that swept the city were sorted by building better sanitation. In just four days in December 1952 smog from burning coal killed 12,000 people and the resulting Clean Air Act of 1956 has saved many lives. By the 1950’s the River Thames was pretty well lifeless, now fish are flourishing once more and otters are breeding again. If we think of how life in London might be improved over the coming decades some obvious things spring to mind and some useful steps are being taken. Over the next couple of years the Elizabeth Line will open and Oxford Street will be pedestrianized, two small steps in reducing the blight caused by traffic. Just as for people in London in 1950 it was hard to imagine stopping burning coal, now it is hard for many people to think to the post fossil fuel future. Life in London might be very much more convivial as we transfer road space away from cars to trees, parks, cycleways and very much better and cleaner public transport. 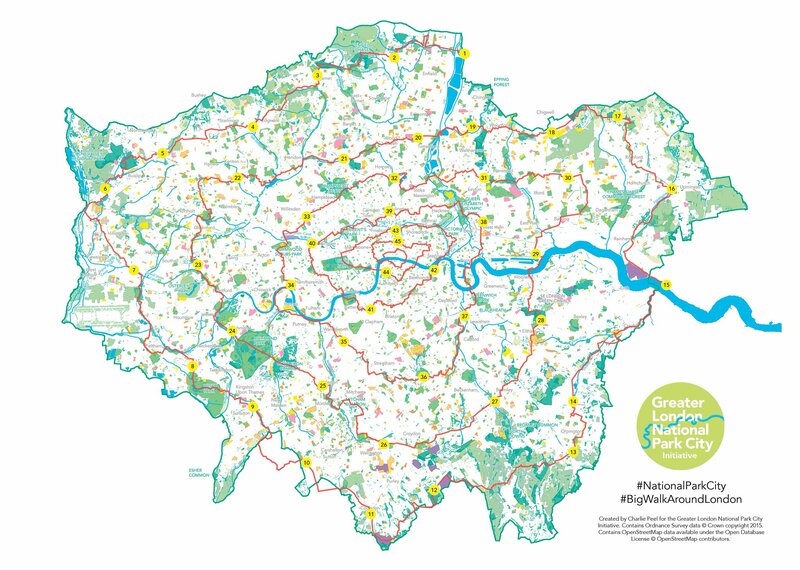 You can declare your support for the Greater London National Park City here. It is an idea whose time is now. Its creation would be a major step in the long struggle to improve the living conditions of Londoners, and it would be a beacon for other cities to follow. This entry was posted in Environmental on 31 December 2017 by Richard. The world’s oceans are being damaged by plastics and pollution, overfishing and drilling for fossil fuels, by acidification and warming. One part of repairing the damage is to create marine reserves where no fishing or extractive industries are allowed. It is especially important to create these no take reserves in some of the most biologically rich and unique habitats. A number of countries bordering the Pacific Ocean are now doing just this. Mexico has just created a huge reserve around the Revillagigedo Islands, in the Pacific Ocean southwest of Baja California. Over the last couple of years New Zealand, Ecuador, Niue, Chile and French Polynesia have all created large marine reserves. Thank-you to all these countries for doing something that will benefit so many species, including humans. Meanwhile, bizarrely yet predictably, Trump is threatening to reduce marine reserves in American waters and open them up to fishing and to oil and gas exploitation. Creating marine reserves has many advantages. It is not just about protecting wonderful and unique habitats. There are potentially many economic benefits. Perhaps the most obvious is tourism. As the reserves provide sheltered breeding grounds and fish stocks recover so the adjacent seas outside the reserves become much more productive fisheries. The enhanced global reputations of countries creating these reserves can also have significant diplomatic, political and economic benefits. The North Sea, like many others, has suffered from overfishing, pollution and from the oil and gas industries. Now the North Sea is the epicentre of the global expansion of the offshore wind industry. I welcome this. Humanity needs to switch from a fossil fuel to a renewables based economy with great urgency. As we do so many wind turbines will be built in the North Sea. There seems some evidence that the sea’s biodiversity can recover as a result. The base of each turbine creates a mini reef effect, providing an anchorage for seaweed and crustaceans and shelter for fish to spawn and so for seals to hunt. I would love to see more focus on how these effects could be enhanced, for example by suspending chains between the turbines and creating no take reserves within the wind farms. A couple of years ago I wrote a blog enthusing about offshore wind, tidal lagoons and the idea of creating an artificial island in the North Sea to act as an energy hub for all the countries bordering the North Sea. 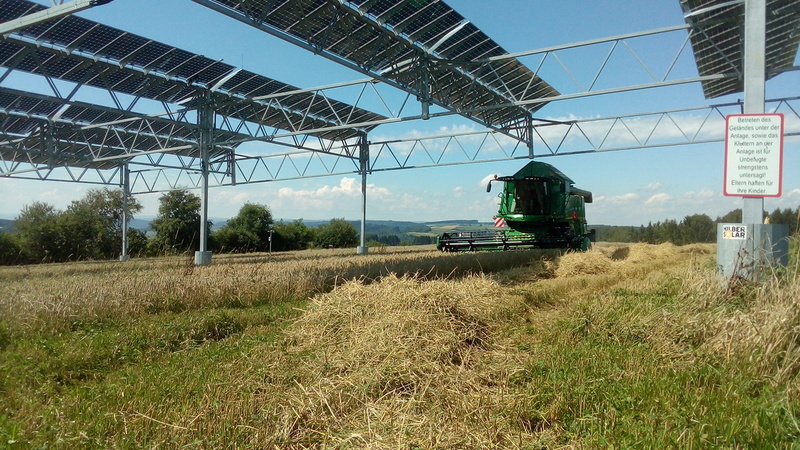 This could be designed to help create a very much more biodiverse ecosystem, as well as being a major part of helping Europe become a zero carbon economy. It could have many and varied political, economic and ecological benefits. Helping nature flourish is not just about protecting pristine habitats. It is also about creating new habitats within our cities, in our industrial landscapes and also in our changing and industrialized seas. To really protect the oceans we need to switch from a linear to a circular economy, from fossil fuels to renewables, from pollution to conservation, and we need to do it all quickly. Humanity is capable of rising to the challenge. There is much to celebrate and very much more still to do! This entry was posted in Environmental, Global on 18 December 2017 by Richard.